Level Editor - Build like the pros, using our fully functional block palette to design all the things we failed to imagine! 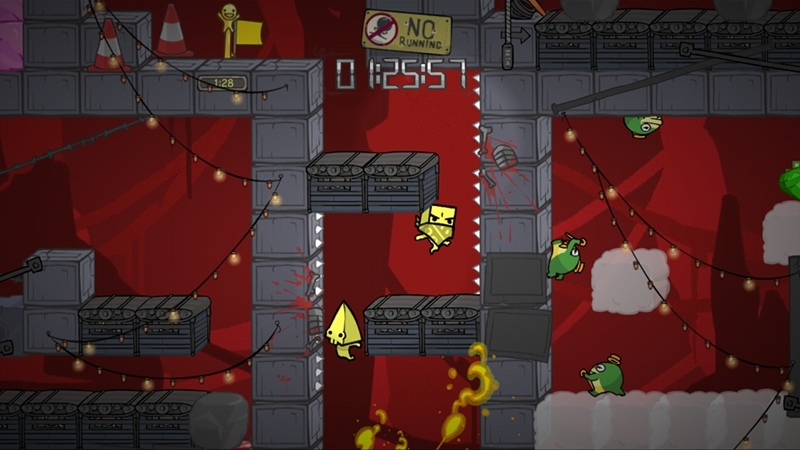 Furbottom's Features - A weekly spotlight we shine on some of our favorite Community-made levels. 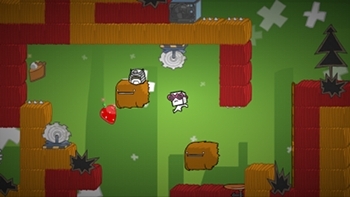 Unlockables - Who can put a price on friendship? 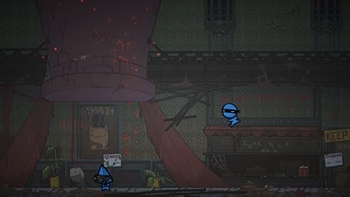 We did! 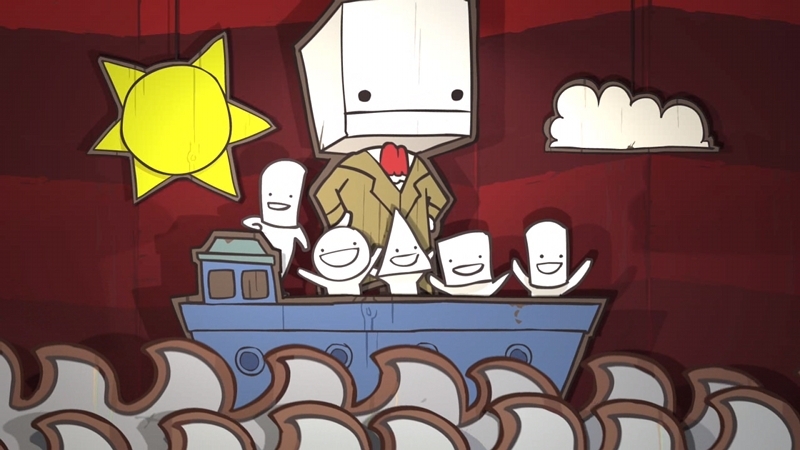 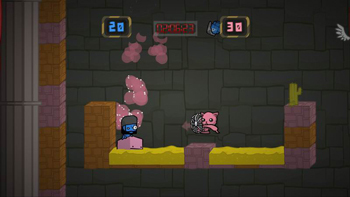 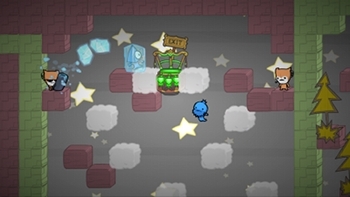 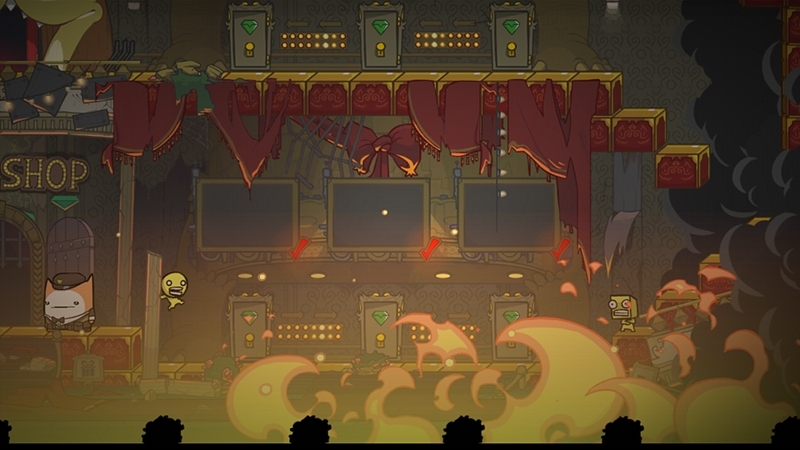 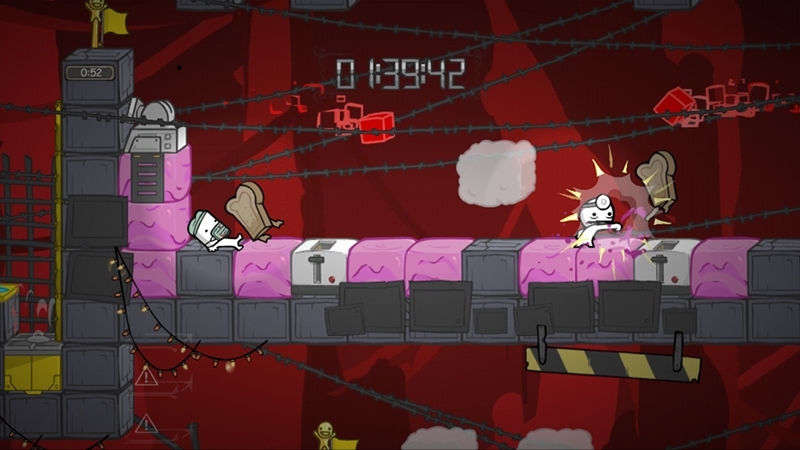 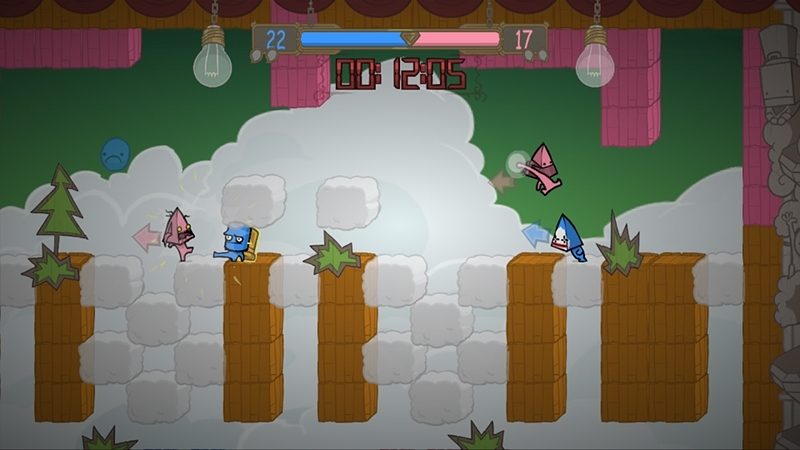 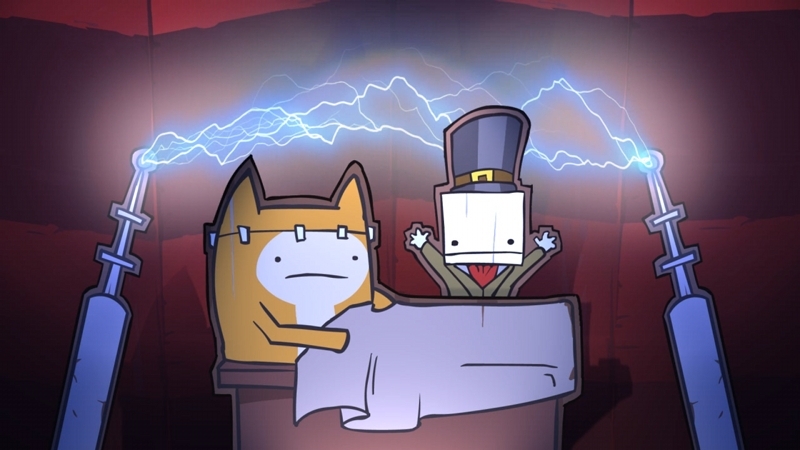 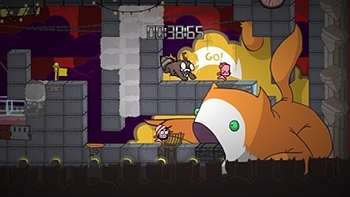 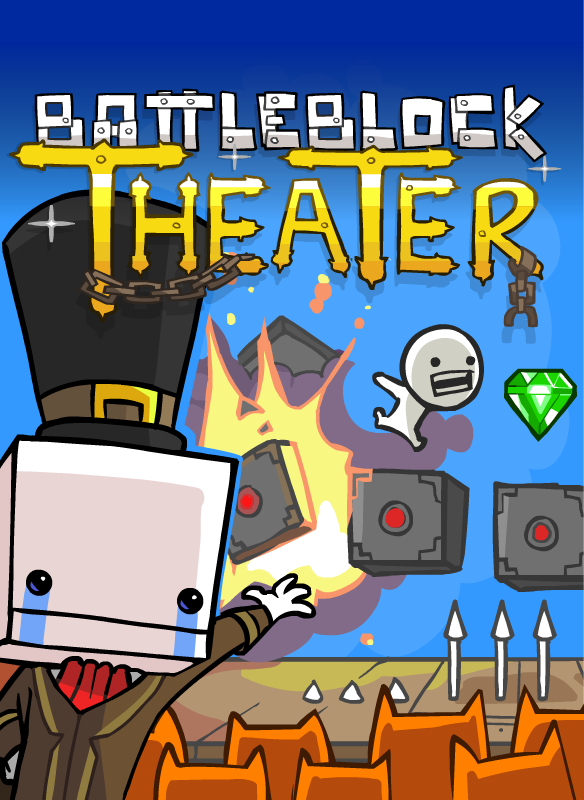 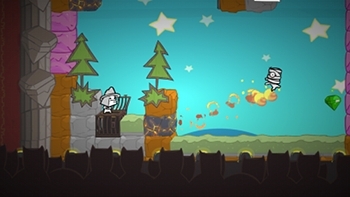 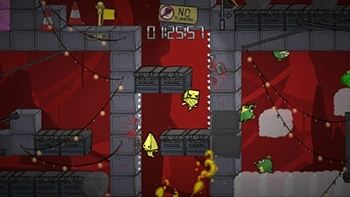 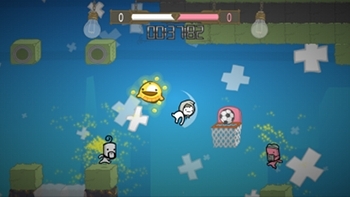 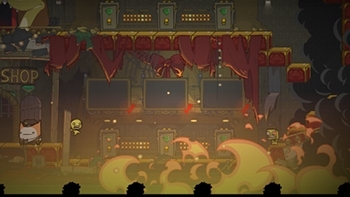 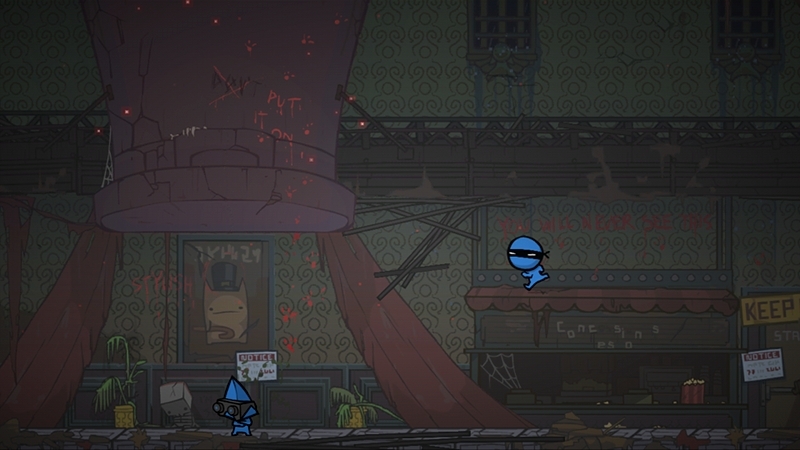 In BattleBlock Theater, performers earn Gems in both Story and Arena modes. Gems can then be spent at the Gift Shop on new friends!